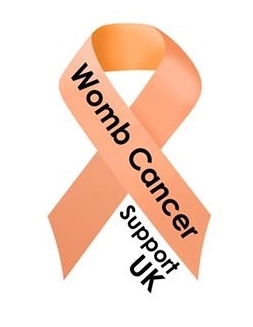 We are the only dedicated womb cancer organisation in UK and we offer online support to women who have been diagnosed with womb cancer; either those newly diagnosed; those going through treatment or those who are in remission. We have a website and are on Facebook where we have a private chat group where women can talk in complete privacy to each other. We are also at the forefront of raising much needed awareness of this cancer as there is no national awareness campaign despite it being the 4th most common cancer in women. We have a great social media presence and can be found on Facebook, Twitter and we also have a website and we can be contacted via any of these. If you've been diagnosed with womb cancer then please come and say hello - you don't have to go through this alone. We're here for you.